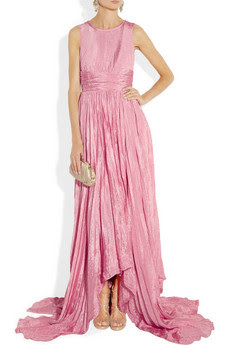 I am in love with this beautiful Oscar de la Renta pleated pink satin gown. 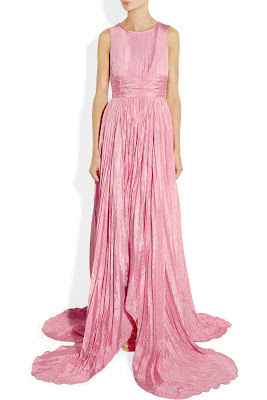 Oscar worthy dress... It moves beautifully, have a look at the video here. This one is just perfection!! !